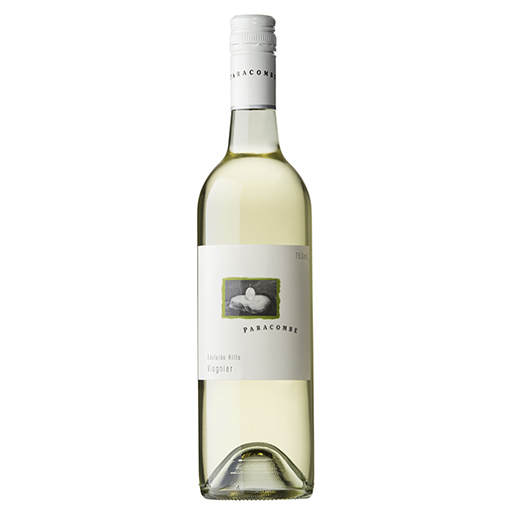 Paracombe Viognier is a single vineyard release. Paul and Kathy Drogemuller selected the MacGillivray family vineyard in Paracombe as a specialist site for this wine. The vineyard is east facing enjoying the morning sun for gentle ripening and avoiding the hot afternoon rays. The grapes for this wine were harvested on the 12th of March 2012. 2012 was the perfect with ideal ripening conditions which in turn produced fruit to make wonderful wine with highly perfumed aromatics and superb flavour. The yield was plentiful and fruit quality of a high standard. SKU: A2001. Category: Museum range.